Since carriers started pushing out Lollipop OTAs to the various versions of the One M7 and M8, HTC has been uploading full RUUs of Android 5.0 to its website. These files serve as a way to update your device if, for whatever reason, you haven't received an OTA or can't get it to work. More than likely, you probably want this to recover from a bricked device (no judgment here; you're in a safe place). To install the RUU, you have to download the full 1.5GB file to your computer. You will need the proper drivers in order to connect to your device, which you should be able to get by installing HTC Sync. 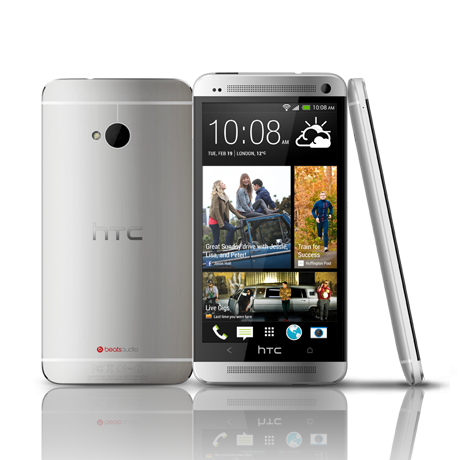 HTC provides full instructions above the download link, so follow those. The process will wipe your data, so make sure you have everything backed up. Once the process is complete, your device will be running software version 7.18.531.2.